If you are going to find success as a real estate agent, it is important that you are as productive as possible each day. The more prepared you are for each day, the better your business will perform. If you want to be the top agent in your area, it is vital that you are productive each day. 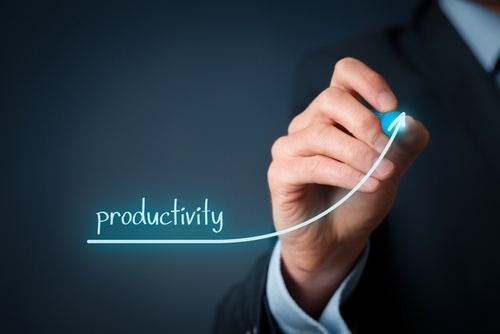 Don’t let your business suffer due to your poor real estate agent productivity.